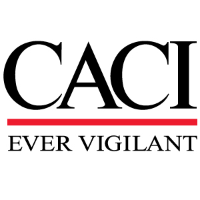 CACI has an opening for an Information Assurance position to support our team in Hampton, Virginia. Validate system security requirements definition and analysis. Verify security requirements; performs system certification and accreditation planning and testing and liaison activities. Support secure systems operations and maintenance. Bachelors in computer science disciplines and 4 years of experience. System analysts processing Risk Management Framework packages; qualification must have Security+. Eligible to obtain a Department of Defense (DOD) position appropriate level of security clearance.